When I think of Father’s Day meals, I think of something you can rip with your teeth while emitting deep-throated caveman grunts. Something that can be washed down with a beer and followed by an appreciative belch. A skinless chicken breast or delicately skewered shrimp just won’t do on Father’s Day. It’s got to be steak…the rarer, the better. Argh, argh, argh! That’s my caveman grunt, in case you were wondering. And why stop at drinking the beer from a bottle (or frosted mug in our house)? Let’s use a whole darn bottle to marinate our magnificent piece of red meat! 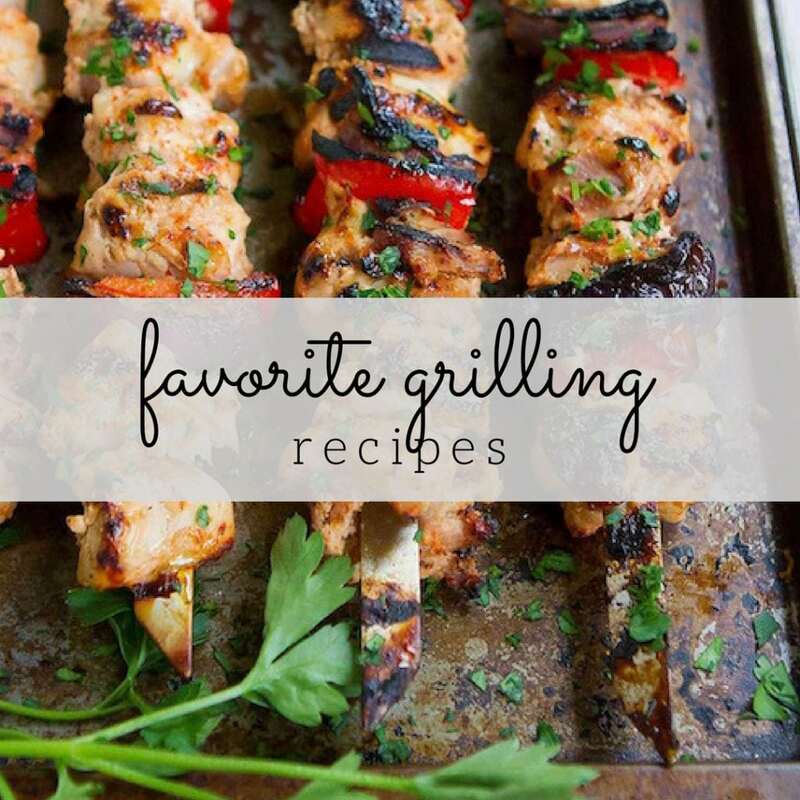 Since most of the Father’s Day cooking will be done by the women in the house (I do everything in my power to stop my husband from lifting a finger on Father’s Day), it’s time for my fellow female grillers to bone up on their grilling know-how. Head over to my last post, How to: Grill Like a Girl…My Best Tips for a little help in that area. Once the steak is marinating, all that’s left to do is a little chopping for the peach and tomato salsa. Okay, so peach salsa sounds a little girly for Father’s Day, right? Have no fear. It’s kicked up by some minced jalapeno peppers. The sweetness of the peaches is the perfect foil for the hearty steak. Actually, it was what made my husband emit the first, “Mmmm….” of the meal. Don’t be scared off by the “peeled” peaches. Getting rid of that fuzzy skin is easier than you may think. Head to How to: Peel a Peach for an easy method. 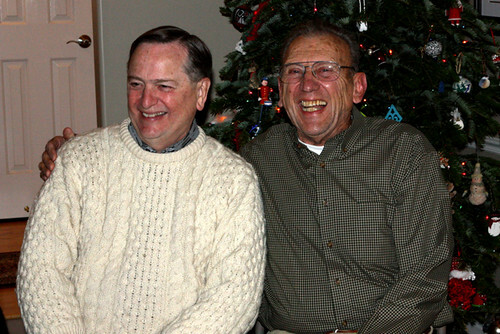 My dad & my husband’s dad, Christmas 2011. We are so grateful for their love and support – and their silliness. For the rest of the meal, I kept things simple. For the veggie, we had a big green salad, filled with red bell pepper, cucumber and a light vinaigrette. To round everything out, we served Bush’s Texas Rancheros Grillin’ Beans on the side. The pinto beans simmered in a zippy sauce of tomatoes and jalapenos worked perfectly with the steak. We find that the tastiest bite was a hunk of steak, a piece of peach and a couple of beans. Perfection! 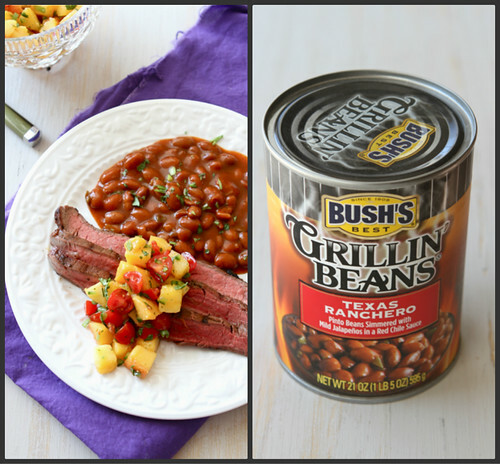 Click here to check out the other available flavors of Bush’s Grillin’ Beans. In a small bowl, combine the oregano, cumin, ancho chile pepper and kosher salt. Rub the mixture over both sides of the flank steak, pressing it into the meat. Place the flank steak in a large glass baking dish. Add the crushed garlic cloves and pour over the beer and Worcestershire sauce. Turn to coat. Cover and refrigerate the steak for at least 4 hours, and up to overnight, turning halfway through. In a medium bowl, combine the chopped peaches (see my post on How to: Peel a Peach), tomatoes, lime juice, jalapeno pepper, cilantro, and green onion. This can be made up to 2 hours in advance. Preheat the grill to medium-high heat. Lightly oil the grill. Grill the flank steak to desired degree of doneness, 3 to 4 minutes per side for medium-rare. Let the steak rest for 5 to 10 minutes. Cut in thin slices across the grain. Serve, topped with the peach salsa. 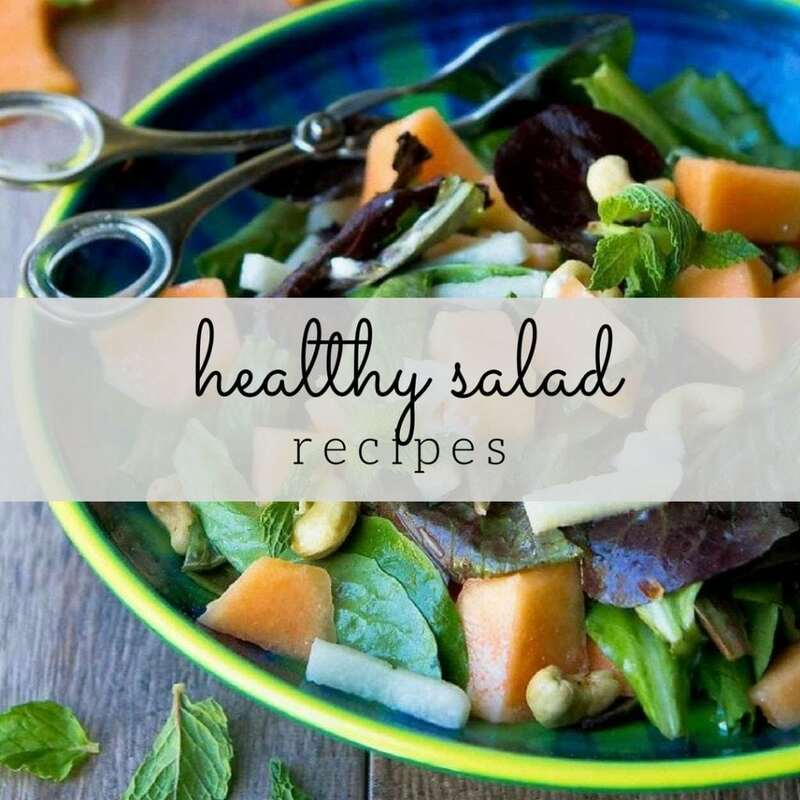 In a medium bowl, combine the chopped peaches, tomatoes, lime juice, jalapeno pepper, cilantro, and green onion. This can be made up to 2 hours in advance. Let the steak rest for 5 to 10 minutes. Cut in thin slices across the grain. Serve, topped with peach salsa. The marinade recipe was adapted from Bon Appetit Magazine. The steak should be marinated for at least 4 hours, so be sure to plan ahead. The salsa can be made up to 2 hours in advance. Disclosure: This post was sponsored by Bush’s Beans. Additionally, they provided me with the Grillin’ Beans. Seriously, Dara! This looks and sounds amazing & I just bought a plethora of peaches at the market yesterday. 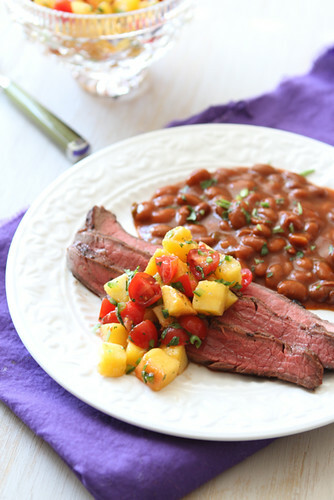 This calls for an unexpected trip to the market for flank steak! Don’t you just love peach season? I hope you have a chance to try this! Thanks, Katrina! I love that photo, too. It shows their goofiness perfectly. Oh man I love the idea of peaches with steak! To die for! Thanks, Liz. The mixture of sweet and savory is really good in this recipe. Oh Dara! This looks SO good! My husband is always talking about how much he loved the flank steak his grandmother used to make. I haven’t mastered it, yet. Going to try this….it looks incredible. Thanks, Bridget! It’s always hard to live up to a grandma’s recipe, but I’ll bet you can put your own wonderful spin on flank steak. I can’t wait to try this! I’ve been on a huge flank steak & london broil recently. This will be perfect. Thanks, Jen. Grilling season tends to bring out the carnivore in me and I adore flank steak. Thanks, Rachel. 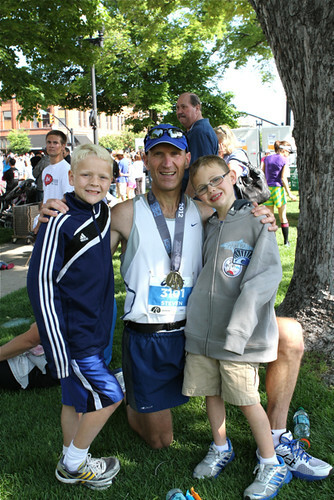 We’re so proud of all he’s accomplished with his running, too. Dara, I’m heading your way right now in hopes there are leftovers!!! Holy Yum, girl! You are welcome at our table anytime, Sommer! This is perfect for all the dads in my life. Beer marinated steak sounds so good! It was definitely a big hit with the dad in this house. That steak looks so good! I’ve never marinated with beer before and I’m kicking myself now! The photos are really swee. Thanks, Maureen. Using a dark beer provided a deep, rich flavor to the steak. I highly recommend it! Just had to Pin this to my “Manly Man Food for Men” board 🙂 I’d say that beer and steak are definitely in order for Father’s Day. You hit the nail on the head, Valerie! Flank steak has long been such a favorite of mine and your recipe is a great example of why; it’s simply meant to be married with great marinades and toppings. I could eat this salsa with a spoon! I completely agree, Barb. Flank steak is just begging for a great marinade. And I DID eat this salsa with a spoon! Great fathers day meal! My husband would love steak marinated in beer. Thanks, Lisa. It was a hit with my husband, that’s for certain. Thanks so much, Danijela. I’m glad you stopped by! You’re totally right about steak being a must for Father’s Day! 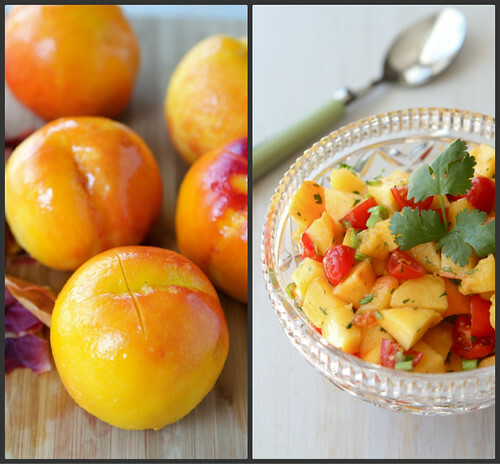 Love that peach & tomato salsa – it looks so fresh and vibrant! Thanks, Laura. I’ll think we’ll be making this again on Father’s Day. My husband would love this dish on Father’s Day. You are right chicken or shrimp just won’t do. Great addition with this topped with peach salsa. You said it, Jennifer. It has to be red meat on Father’s Day! I hope you enjoy it, Alison! I don’t think I could think of a more perfect Father’s Day Menu!! Flank steak is one of my favorites – we had it often when I was growing up and it was ALWAYS marinated! 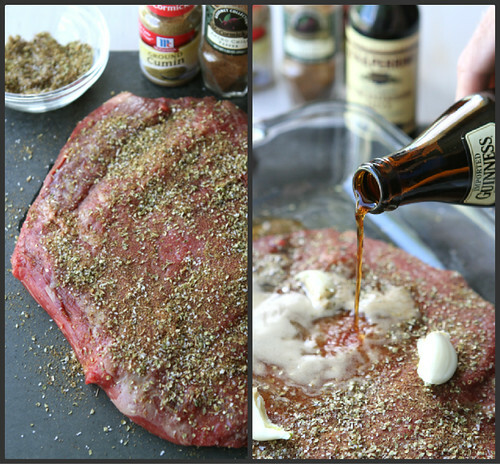 I love beer marinades – especially when the steak is served with a salsa!! Have so missed visiting your blog Dara!! Thanks, Nancy! I don’t think I could eat flank steak without marinating it first. It just seems so natural! 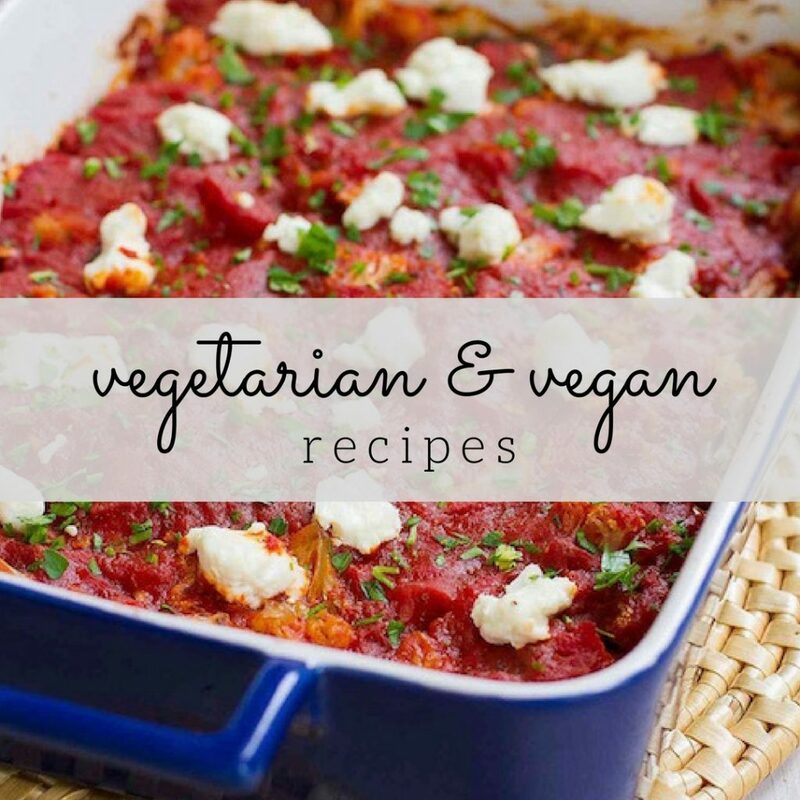 Dad will have to move over for me when this is on the table…sounds fantastic! Oh my goodness. I would love to have some of that steak. We really don’t have any good beef here in Germany and most of the yummy cuts don’t exist, like flank steak or brisket. Your husband’s a lucky guy to have a grilling-able wife. 🙂 And the salsa doesn’t sound girly! It sounds perfect for everyone.